Manor Farm 1994. 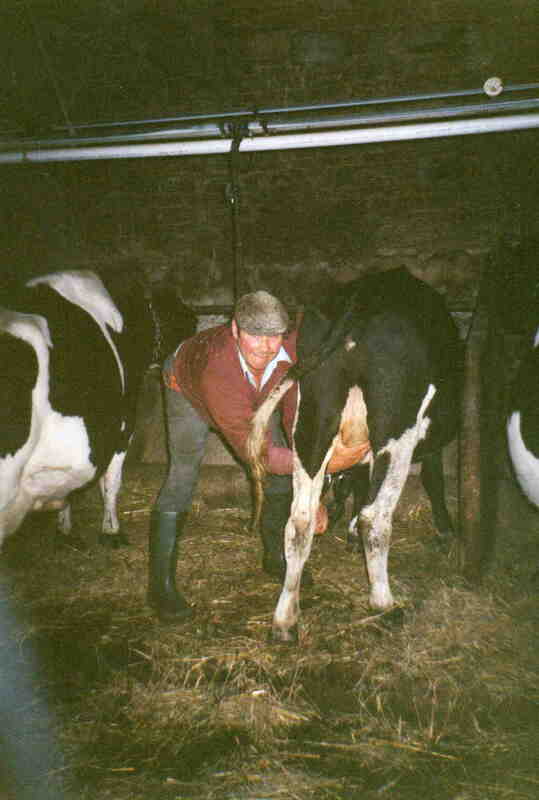 George (Guddy) Habberjam at milking time. Photo courtesy of Mrs Margaret HabberJam.